Our 9mm? 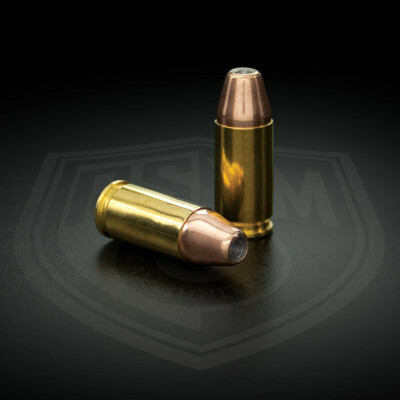 We set out to make the best 9mm ammo for competition shooting and defensive purposes. All of our 9mm match ammo is loaded in our own match grade brass, custom made to our specifications. As with all ASYM PRECISION Ammunition, every round is chamber checked and hand inspected to ensure flawless performance. Match grade ammunition at its finest. Pro Grade 124gr “N” 9MM, 1000rd Bulk Pack & 50rd Boxes.